Our team helped a family relocate to Australia from Abu Dhabi. 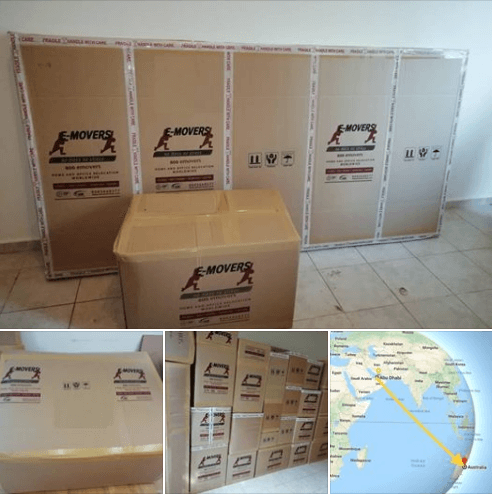 We packed the home for a safe and secured transit to Australia using our FIDI certified processes. We understand that we are not just moving a house but a home filled with joys and memories. International Relocation is our forte and the family we moved had nothing but smiles. Our promise – No Mess No Stress.